When you hear stories about black high school seniors getting into the colleges of their dreams, they’re usually touting Ivy League schools. 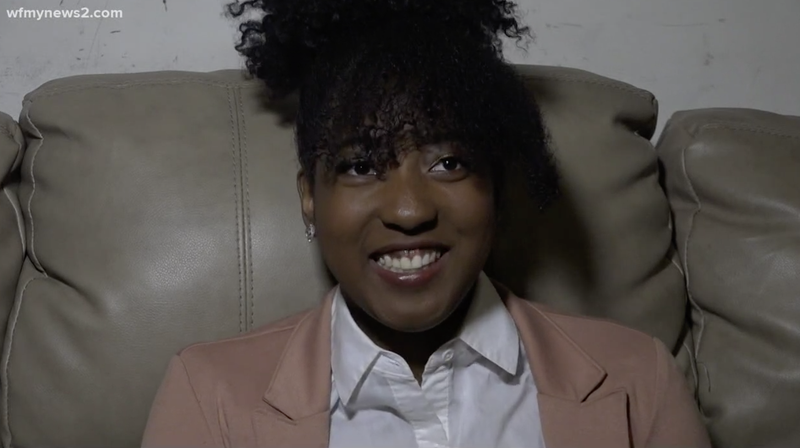 But Greensboro, N.C., high school senior Jasmine Harrison, who was accepted at 113 colleges and awarded $4.5 million in scholarships, is taking her talents to Bennett College on a full ride to study biology. Harrison, a student at the Academy at Smith, currently has a 4.0 GPA and paid a total of $135 to apply to the colleges, according to WFMY-TV. With the help of the College Foundation of North Carolina College Application Week, she applied to several North Carolina schools for free. With the Common Black College Application, she applied to 53 HBCUs and got into 26 of them. Last but not least, Harrison made use of the Common Application to apply to 20 other schools. Seriously, she found the cheat code for college applications.